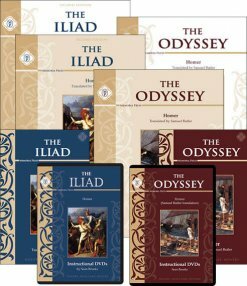 Western civilization begins with the Iliad and Odyssey. 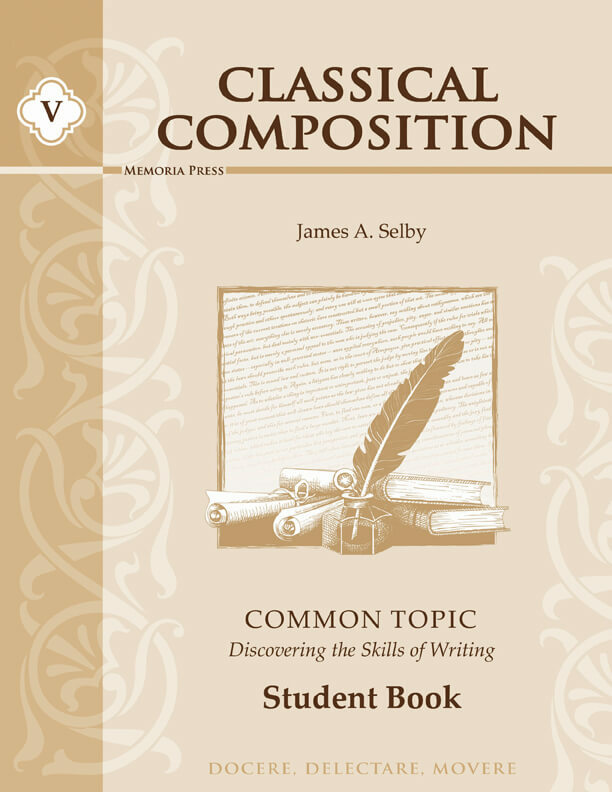 This is a perfect place to start your study of the Great Books. 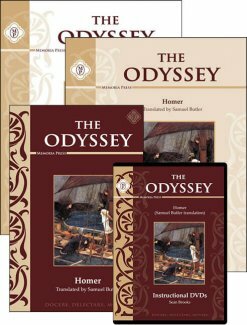 Our study guides will help bring Homer’s great works alive for your student. 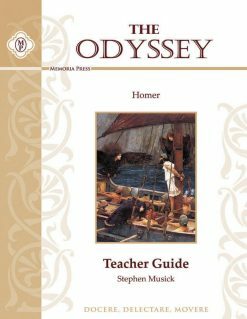 Our Teacher Guide has inset student pages with answers, teacher notes for each lesson, quizzes, and tests, giving the teacher all the background information needed to teach these books. 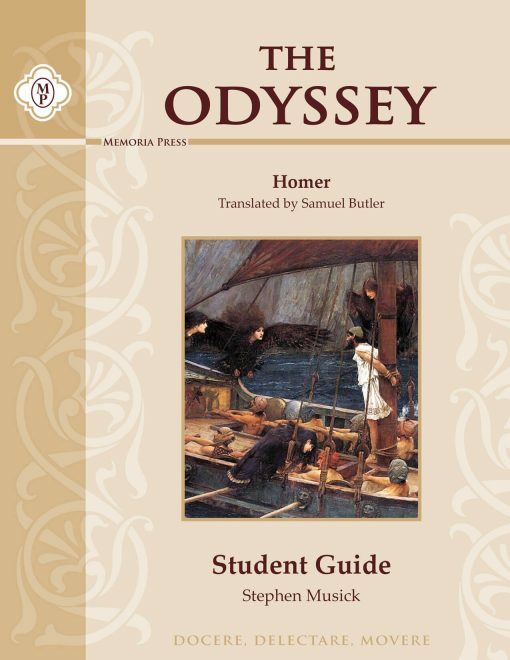 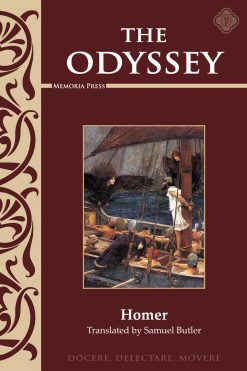 The Odyssey Student Guide contains Reading Notes, Comprehension Questions, Quotations, and more. 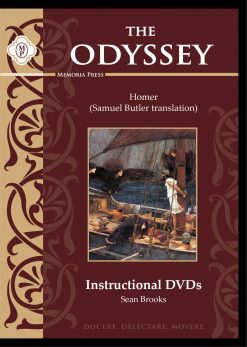 The answers are contained in Teacher Guide (sold separately).